Magic!’s rude is our favourite song right now. It’s the anthem for all you father in law haters. Here they are performing Rude live on Bondi Beach, Sydney. 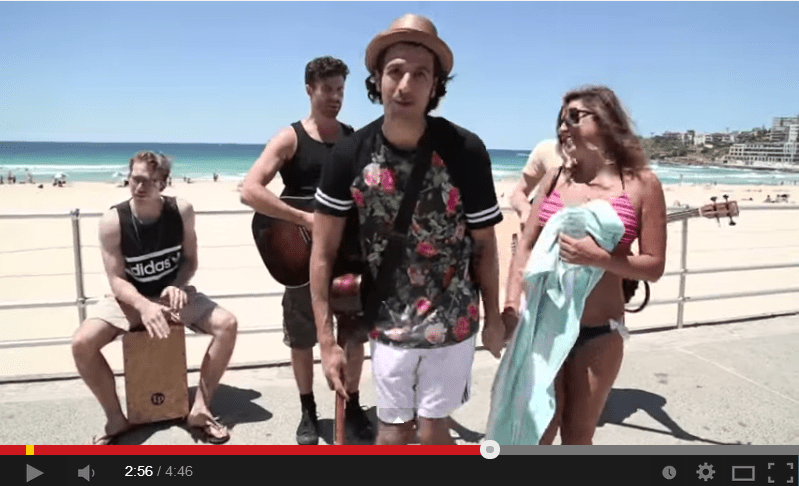 This entry was posted in Entertaintment and tagged band, bondi beach, live music, magic!, music, sydney by MrAdrian. Bookmark the permalink.